There is more sad news this Saturday morning. 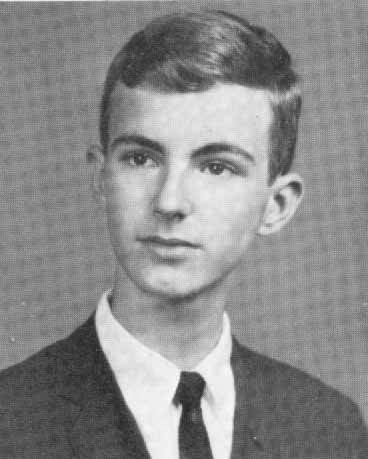 Charles Braslow, Valedictorian and Best Male Student of the Class of 1965, brother of Barbara Braslow Deyong, passed away in Newport News on Friday, August 28, 2015 at the age of 67. Thought I would let you know that Charles Braslow, NNHS '65, passed away yesterday. He was a neighbor when we were children. Oh, no! Thanks so much for letting me know, Jay. I'm simply stunned! You have my condolences on the loss of your former neighbor. NEWPORT NEWS - Charles Albert Braslow, M.D. was born on February 5, 1948 and passed away on August 28, 2015 in Newport News, Va. He was preceded in death by his parents, Albert L. and Myrtle Shoaf Braslow. He is survived by his loving partner of 37 years, Robert McDaniel. Charles was a 1965 graduate of Newport News High School and went on to attend The Johns Hopkins University and Medical Schools. He completed five years of general surgery residencies and 2 years of plastic surgery residencies at Boston University. He lived in New York City for twenty years practicing surgery and working in hospital administration with the Montefiore Medical Center and teaching at Albert Einstein College of Medicine. His appreciation and enjoyment of the arts, opera and theatre were fulfilled by all that New York has to offer and by annual visits to Italy. In 2000, Charles and Bob took the opportunity to move to St. Croix, US Virgin Islands. Charles opened a general medicine practice continuing his dedication to affording all people qualified medical care, a belief he fought for all of his years in medicine. Soon after arriving in St. Croix, Charles became involved with the Caribbean Community Theatre. In high school, Charles had been a thespian, acting in plays for which he received considerable distinction. Forty years later, he was again able to fulfill his passion for theater, not just by observing, but by participating as an actor and then a director. Charles is survived by his sister, Barbara Deyong; nephew, Adam Deyong and wife, Marissa; niece, Samantha Chou and husband Jimmy; three great nephews and one great niece, Dylan and Paxton Chou, Jonah and Anna Deyong. 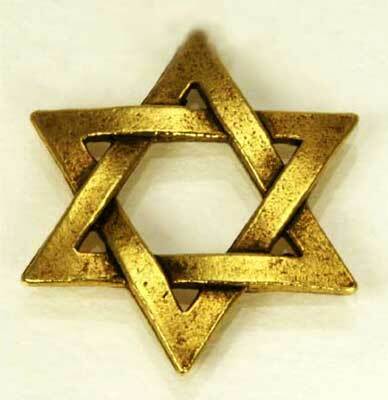 A graveside service will be held at 2 p.m. on Sunday, August 30 at Jewish Cemetery of the Virginia Peninsula. Arrangements are in the care of Peninsula Funeral Home. In lieu of flowers, donations may be made to a (charity of your choice). View and post condolences on our online guestbook at dailypress.com/guestbooks. Published in the Daily Press on August 29, 2015. You will be dearly missed by Stan, Ampero, Juan, and Stephen. Our sincerest sympathies are extended to Charles' family, friends, and classmates at this difficult time.